At Mt Whitestone Farms we are passionate about growing the highest quality chemical-free produce. Our success comes from using the Australian Demeter Bio-Dynamic Method. 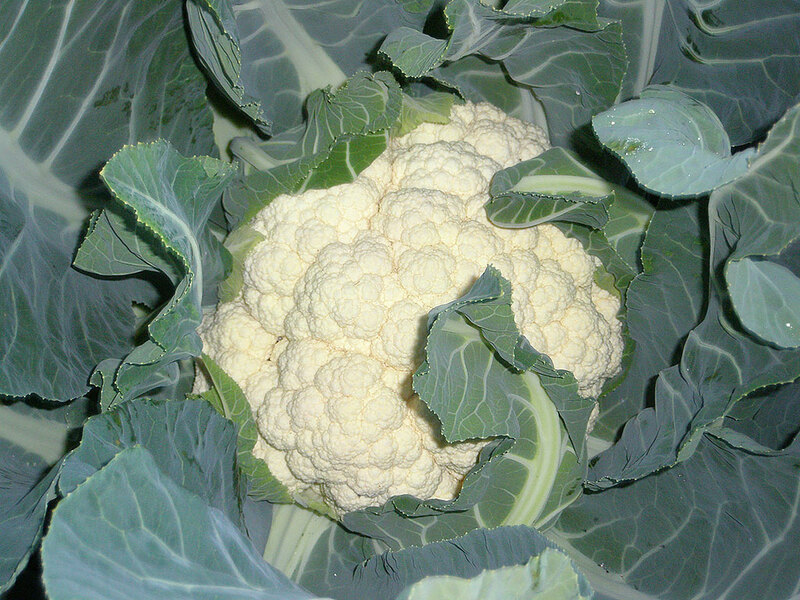 Our farm, which has been in the family since 1930, grows the most delicious brassicas – broccoli, cauliflowers and cabbages – as well as melons, pumpkins and onions. All of our produce is grown using the best ecological and sustainable methods, thanks to Demeter techniques. Starting in the early 1990s with impossibly hard soils and poor crops, we have completely turned a non-sustainable situation around using Demeter principles – we now produce the best tasting and longest keeping fruit and vegetables from soft, friable, fertile soils! We were losing money under conventional farming, and now have good returns under Demeter bio-dynamics (BD). Our family, Gary and Kathy Harm with son James and daughter-in-law Ashleigh, have worked hard to build a business where we passionately believe in the natural methods we use for growing our award wining produce. We have developed an environment with family at its core, where we love to take responsibility for our business and will only call on outside help for work that we’re not able to complete ourselves. The Australian Demeter Bio-Dynamic Method has been embraced by many farmers and gardeners, both in Australia and internationally. 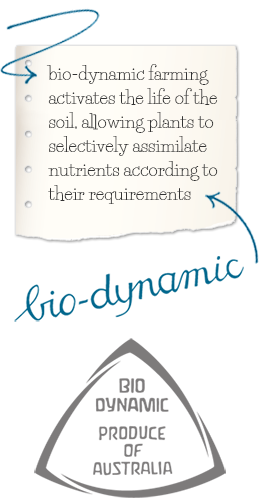 The results can easily be seen in the humus formation and soil restructuring that occurs on their farms, often only after one or two years. 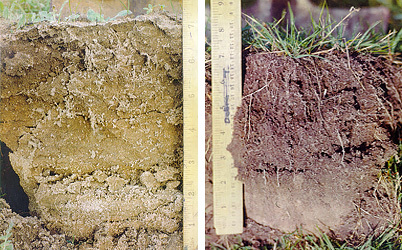 Images courtesy of Bio-Dynamic Agriculture Introductory Lectures Vol 1, Alex Podolinsky, 1985. Mt Whitestone Farms has been Demeter certified since 1994. The Demeter symbol appears on all our products to show that we are certified by the Bio-Dynamic Research Institute (BDRI), who regulate the Australian Demeter BD Method of agriculture. Our farm is located at Mt Whitestone, about 100 km west of Brisbane. We don’t sell directly to the public – our produce is distributed though wholesalers in Brisbane and Sydney, and through the Bio-Dynamic Marketing Company in Melbourne.